WASHINGTON — Last September, the U.S. Air Force revealed that it will need a total of 386 operational squadrons to take on future threats posed by Russia and China. A new congressionally mandated study posits that number may not be enough. 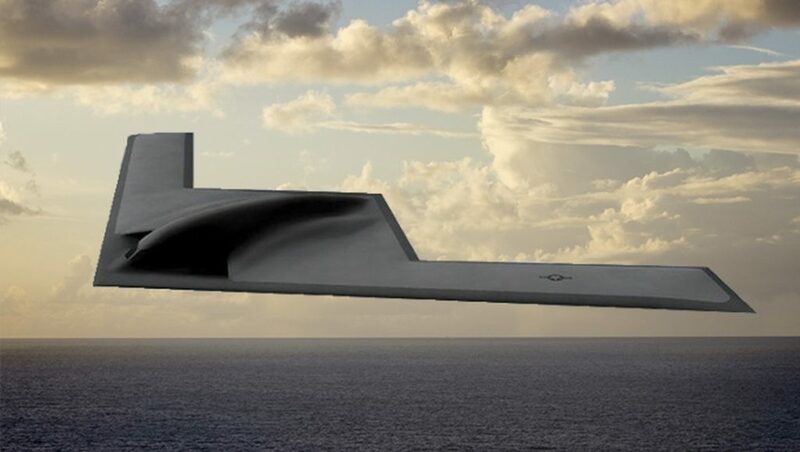 Further, the Center for Strategic and Budgetary Assessments study — which has been obtained exclusively by Defense News — goes on to recommend that the Air Force begin developing a handful of new technologies not in its plans, including a stealthy weaponized drone, a new unmanned reconnaissance plane that can penetrate into contested spaces, and refueling tankers that are unlike anything in its current inventory.